Phil Page Skip & Plant Hire Ltd have a wide range of plant available for hire on a self drive basis or with one of our highly skilled and experienced operators . Please see below for a small selection of our plant. Phil Page Skip & Plant Hire Ltd's small Micro Digger can be towed by a normal car or loaded into a van and is easily manouvered by one man and can match the performance of much bigger machines. Phil Page Skip & Plant Hire Ltd own a wide range of mini diggers which are available for hire with or without one of our highly skilled and experienced operators. 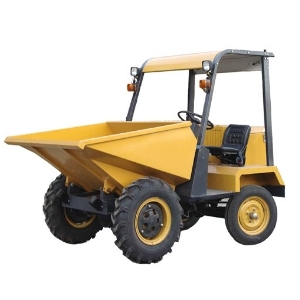 Phil Page Skip & Plant Hire Ltd have a large stock of micro dumpers suitable for getting into the tightest of spaces where larger machinery would not be able to gain access. 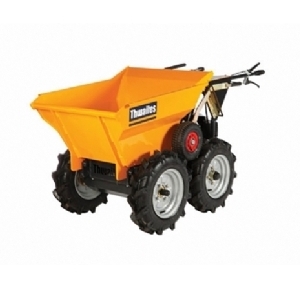 The 1 tonne dumper is ideal for the smaller clearance job ranging from garden clearances to small renovation work. 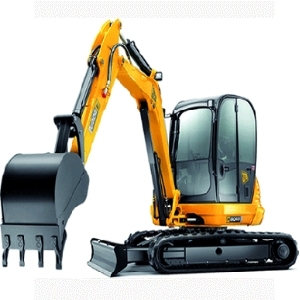 These are available with or without our skilled operators. 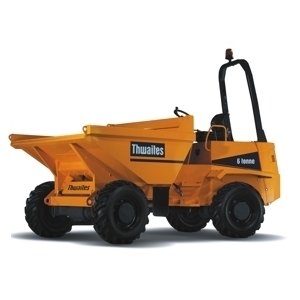 Our 3 tonne dumpers are suitable for the larger renovation job or large garden clearance work. 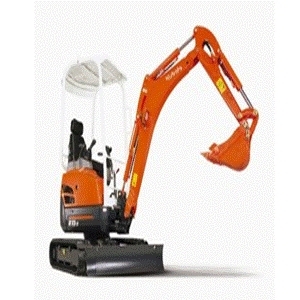 Again these are available with or withour our highly experienced and skillled operators. 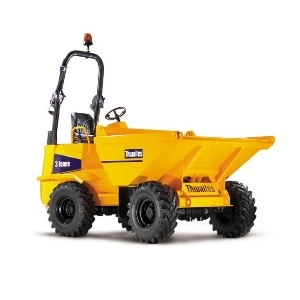 Phil Page Skip & Plant Hire Ltd offer high quality 6 tonne dumpers which can be hired on a short or long term self drive basis or with one of our highly skilled operators.